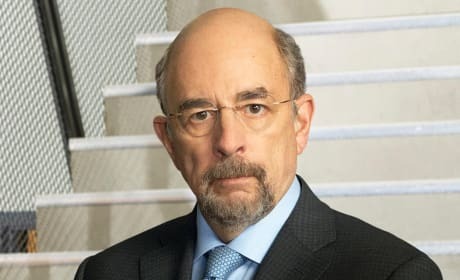 Some TV characters are guilty, some are innocent, and some have been framed. But the one thing they all have in common? They can impressively pull off an orange jumpsuit. It's always fun when your favorite soap stars show up on primetime shows! Here are 17 times familiar faces from daytime guest starred on primetime dramas. Not all television drama plays out on the small screen. Some of the most dramatic stories happened off-screen. 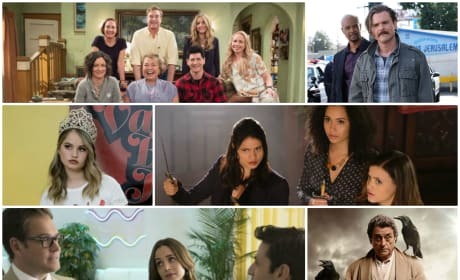 Which shows suffered that fate in 2018? Christmas is the season of miracles! 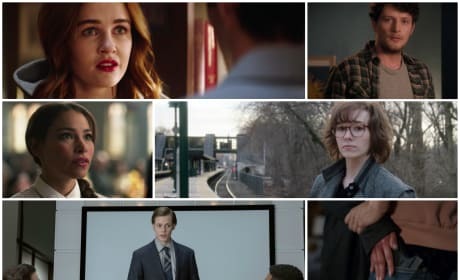 Some characters have been down on their luck all season long, and we've chosen a baker's dozen for a little help. There's nothing better than a great plot twist that keeps viewers' eyes glued to the screen! 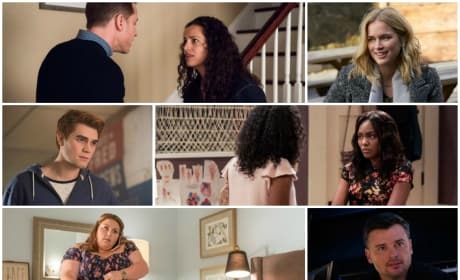 TV Fanatic celebrates the best plot twists of 2018! 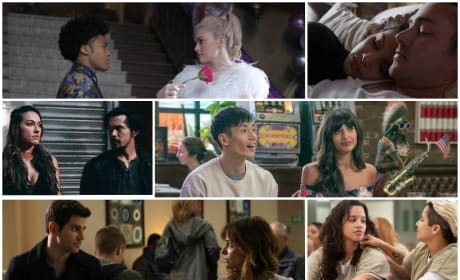 Our picks of the 'ships of the year that should be nipped in the bud before they blossom and the full-fledged couples that we want to see broken up, and soon. 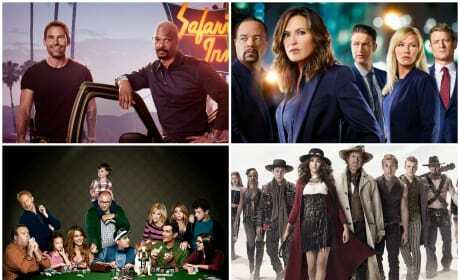 21 TV Series That Should Have Called It Quits! 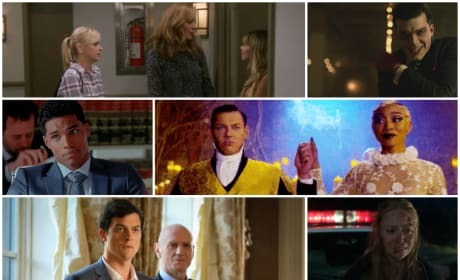 Another year has passed, and there is another list of tv series that kept chugging along when they should have thrown in the towel. Check out our list inside! Random Guy: I can’t, he’ll kill me. 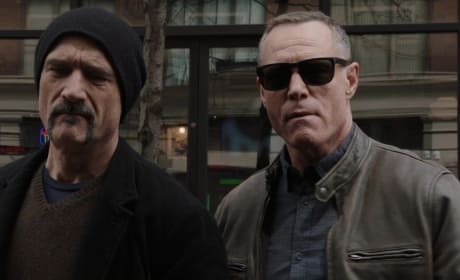 Voight: What do you think I’m gonna do? Permalink: What do you think I’m gonna do? Halstead: Do you wanna take a bullet so Voight will give us a blessing? Lindsay: I'd take a bullet just to come over to your house tonight. Permalink: I'd take a bullet just to come over to your house tonight.